Parenting expert Meg Faure has put together a helpful list of items new parents need for babies and things that are just a waste of money. Car seat – It’s a safety issue, not a nice-to-have. Nothing infuriates me more than seeing a baby or toddler on a parent’s lap in the car or worse still – unrestrained. Swaddle – A swaddling blanket in the early days (0-12 weeks) is a lifesaver – decreases crying and helps baby sleep longer. Baby carrier – Whether a sling or a pouch, having a hand’s free kit and a method of soothing an irritable little one is essential. There are many designs and each mom will have her favourite. Ultimately a good carrier must be comfortable for you and your baby. It should be safe and easy to use. Good quality nappies – Super absorbent nappies make night times a whole lot less disrupted because they quickly absorb the urine away from the sensitive bottom skin, decreasing the chance of nappy rash and discomfort. Dummy – In my opinion, a dummy is a must-have. 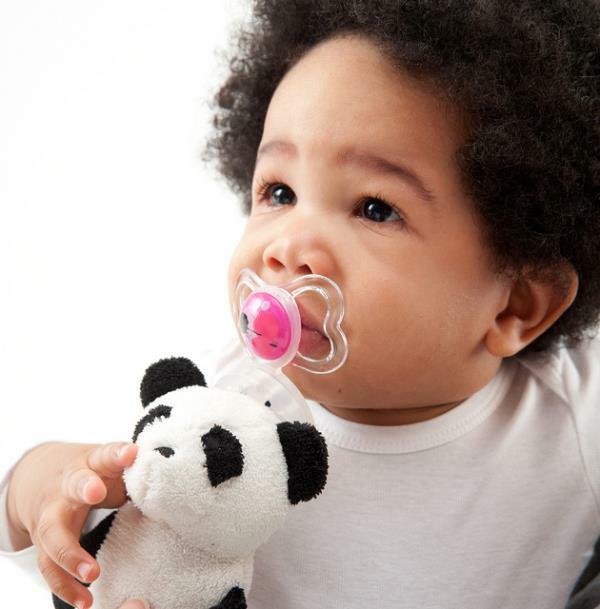 Babies can be very fussy in the early days and a dummy is a sure-fire way to sooth your little one. Electric breast pump – This is a real nice-to-have and if they weren’t so expensive would be on my must-have list. Breastfeeding can be a tough task to master and an electric breast pump is not only great if you go back to work and need to leave expressed breast milk for your baby but in addition, if you are challenged to keep your milk supply up, an electric pump makes a huge difference. 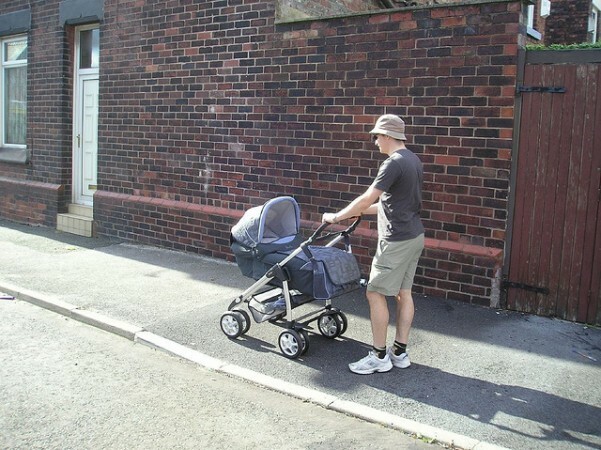 Pram – Not essential but certainly nice to have. Helps with getting your baby around, especially if you are a city girl. Muslin wraps – These wonderful oversized lightweight blankets are great for our warm South African summers. Steriliser – Sterilising is only really essential in the early days and as soon as your baby is mobile, it is really not needed. So I would go with an inexpensive option or even use the dishwasher – it gets hot enough in the steam part of the cycle to do the job for you. Sleeping bags – Great for keeping baby safely warm at night – if you have spare cash or a generous best friend – this is a good product to have. Walking ring – These are worse than a waste of money – they are dangerous and hamper your baby’s development – don’t even go there. Baby sunglasses – Have you ever tried to keep sunglasses on a baby’s face? I have yet to see them successfully used. Snot sucker – I have already mentioned that I think a snot sucker is the strangest product imaginable – maybe I never got it right or maybe just the idea of sucking the end of a tube with the other end inserted into my baby’s nose to remove the snot was just a little out there for me. Whatever it is, I suggest rather using a saline nose spray to clear your little one’s nose. Wipe warmers – The idea seems a good one – instead of wiping your baby’s toosh with a cold wet wipe, this contraption warms them. I am really of the opinion that this is only an issue for a few weeks and your money could be way better spent elsewhere. Designer baby clothes – Don’t even be tempted – that Guess jersey will only get three outings before your baby outgrows it! Meg is an occupational therapist with a special interest in treating fussy babies and those with sleep problems. She brought the Baby Sense brand to life in 2005 and is the owner of the Baby Sense Company, for whom she develops innovative baby products. Meg also co-authored the bestsellers Baby Sense (published in 2002, new edition 2010) and Sleep Sense (published in 2007) with Sister Ann Richardson. She has recently written Feeding Sense(published in 2010) with dietician Kath Megaw and Dr Simon Strachan and her fourth book, Your Sensory Baby was published in May 2011.